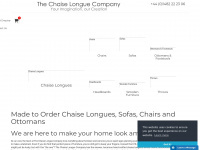 thechaiselongueco.co.uk - Home - The Chaise Longue Co. 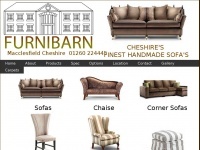 The Chaise Longue Company - UK's leading chaise longue manufacturer, all pieces handmade in Yorkshire. 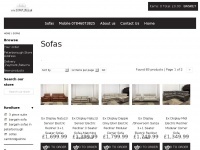 Specialising in chaise longues, sofas, chairs and ottomans. 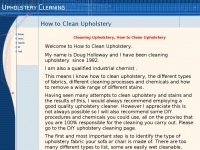 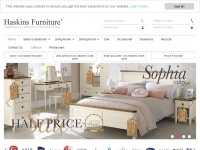 This is the best Online store for furniture, here you can buy all types of furniture according to your needs. 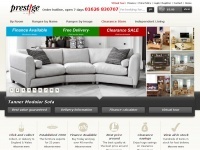 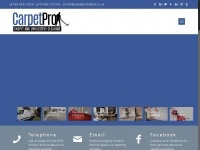 We supply all genuine made furniture's without any doubt. 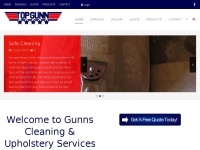 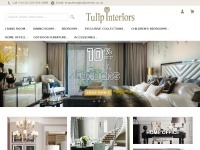 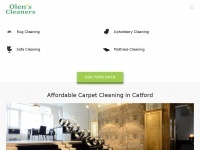 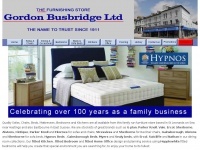 Quality Sofas, Chairs, Beds, Mattresses, Bedrooms and Kitchens are all available from this family run furniture store based in St Leonards on Sea near Hastings and also Eastbourne in East Sussex. 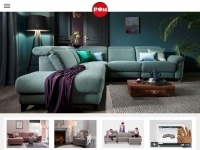 We stock great brands such as G plan, Vale, Ercol, ..
ROM Sofas UK is a specialist manufacturer of custom made luxury, ergonomic fabric and leather power recliner sofas and chairs for the discerning customer. 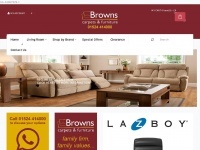 bringyfurniture.co.uk - CouchTuner FREE – CouchTuner eu ag watch series online for free, Couch Tuner watch game of thrones, modern fam ..
Shop online for the sofas, dining furniture and beds from top-selling brands such as Stressless, Halo and G Plan. 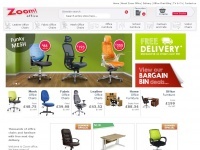 Free UK-wide delivery available.